"Leading global fashion house, Pierre Cardin is renowned for modern and innovative design with exquisite detail. The new Pierre Cardin Casual collection offers an array of sophisticated yet affordable designs, incorporating contemporary flair and futuristic styling. 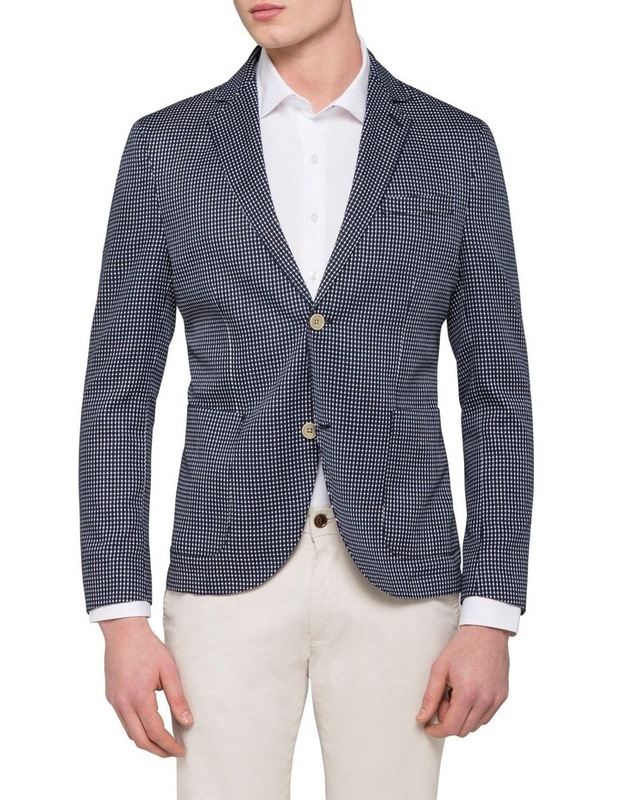 The Pierre Cardin Navy Dobby Sportsjacket is tailored for a Slim Fit to ensure sleek silhouette. 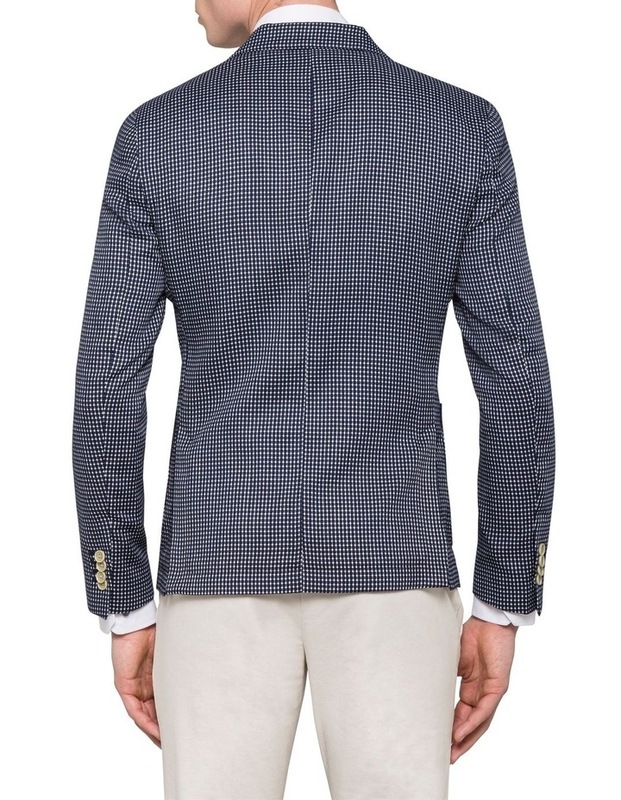 Features full lining, two buttons and a double vent. 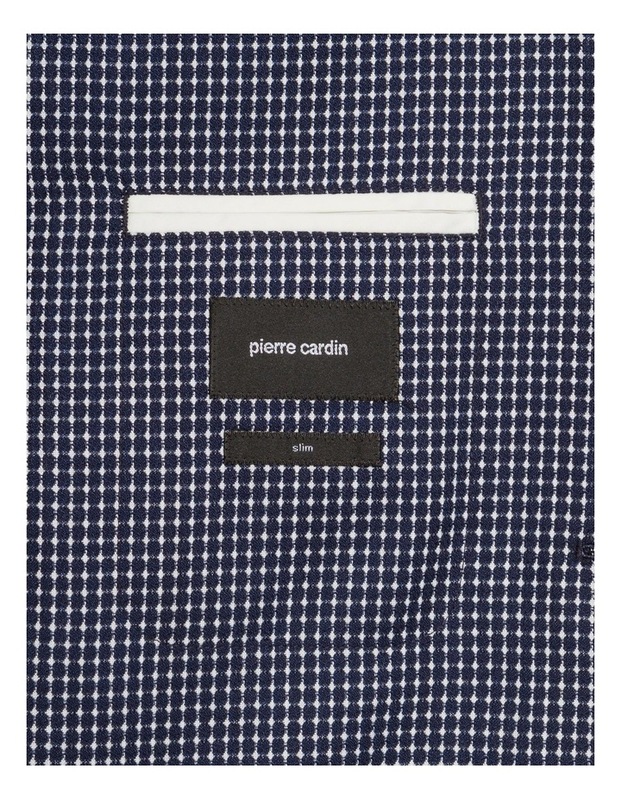 Team with a Pierre Cardin Chino Pant for a stylish smart casual look."